Below is a list of books that I recommend for your IELTS preparation. 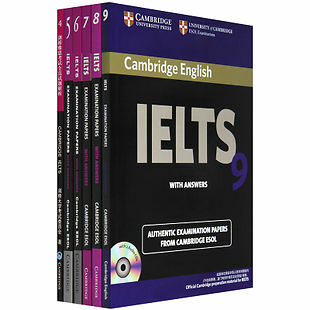 The first set of books are a must for IELTS and no student should be without one of them. The rest are useful books which you can get depending on your time limit and areas of weakness. There are many books for IELTS preparation on the market but these are the standard books that you will need. Below are two books which you really should consider to help you prepare for your IELTS test. 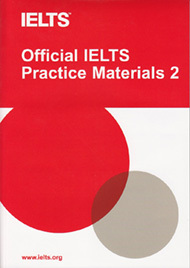 No student should enter the IELTS exam without having first done some practice tests from one or more of these books. These books have limited topics and questions for the speaking test. You will need to find practice speaking topics online instead. Here’s a link to some free speaking topics and questions for IELTS. These books can be bought from any amazon online store. They can be bought new or second hand. It might also be possible to find them in your local book stores. Ideas for over 150 IELTS essay topics for writing task 2. Suitable for both Academic and GT tests. A very useful e-book with ideas presented as exercises. This book helps you learn ideas for your essay and useful vocabulary. The level is aimed at people targeting a higher band score. The topic ideas are also suitable for use in speaking part 3. This is an IELTS Liz e-book and will be available to purchase later in April, 2019. As soon as it is ready, I will put a link up so you can get it. IELTS Official Practice Materials: If you have completed the above set of test papers (IELTS Cambridge Books), you should try these practice materials. 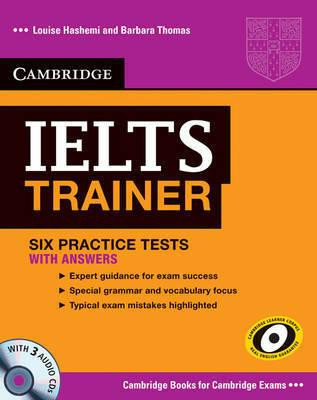 IELTS Trainer: This is a book which contains 6 practice tests for IELTS as well as some useful advice for tackling the test. Please note that the practice tests are not officially published by IELTS (they are not written by IELTS) but are still quite realistic and good practice. Also note that the practice test materials in this book are for the academic paper only.